Live Above The Hype Training System from K-Rahn Vallatine on Vimeo. Get Involved! Support Live Above The Hype! 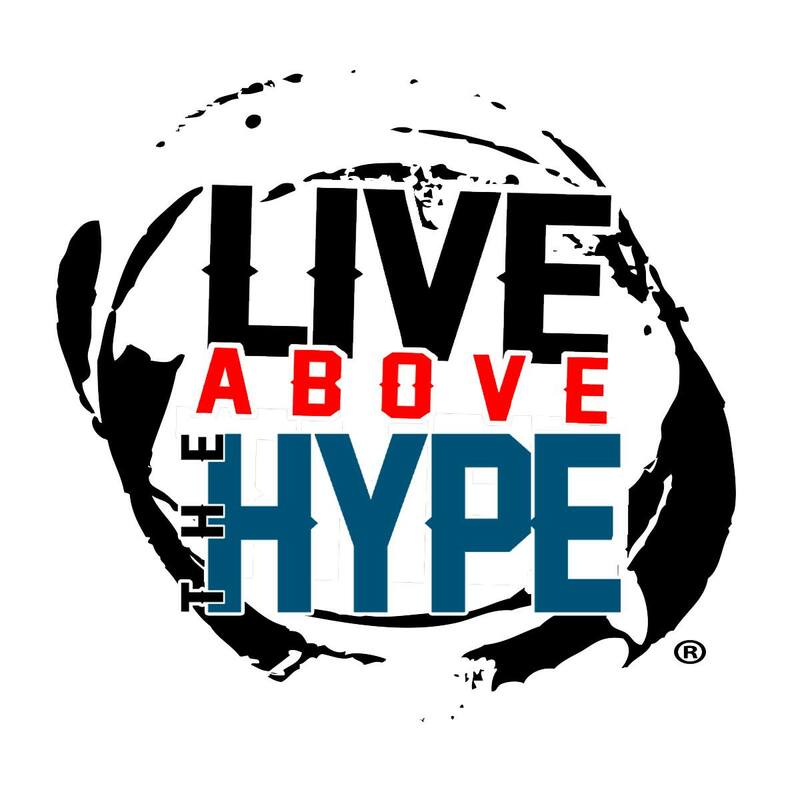 Live Above The Hype is a nonprofit 501(c)(3) organization. Your contribution will go towards supporting our mission of developing trauma informed programs, trainings and educational resources that help support, heal and transform gang and drug impacted communities.